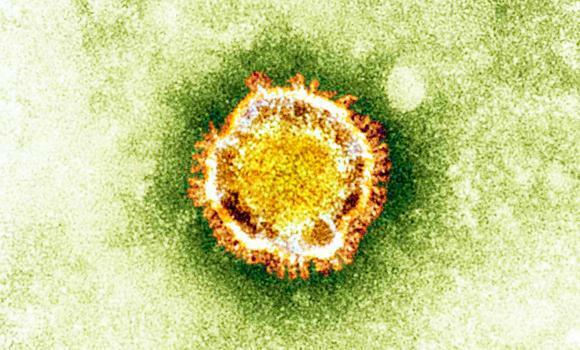 The World Health Organization (WHO) this week received from the Ministry of Health in Saudi Arabia confirmation of a new fatality from the novel coronavirus (nCoV). The announcement brings the official global total to 15 confirmed cases of infection, including nine deaths. The patient, a 39-year-old Saudi Arabian male, developed symptoms on February 24, 2013. He was hospitalized several days later and died on March 2, 2013. Preliminary investigation indicated that the patient had no known contact with previously reported cases of nCoV infection. Officials continue to investigate other possible exposures. According to reporting from CIDRAP, all 15 confirmed patients had direct or indirect links with the Arabian Peninsula through residence or travel. Eight of the world’s 15 NCoV cases have occurred in Saudi Arabia, six of which died. “Two fatal cases have been reported in Jordan, two cases involved Qataris, and three, with one death, were in a family cluster in the United Kingdom. The UK cluster marked the first clear evidence of person-to-person spread of the virus and showed that mild cases can occur,” states CIDRAP. WHO is advising all member states to continue their surveillance for severe acute respiratory infections, carefully review any unusual patterns, and provide prompt reporting of suspected cases. The organization continues to work with international experts and countries where cases have been reported to assess the situation and adjust recommendations for surveillance and monitoring as necessary.